February 22, 2018 April 3, 2019 - by Naomi - 5 Comments. 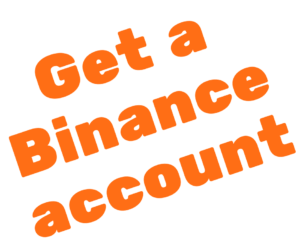 If you don’t have an account with Binance, the best Crypto exchange, register from this link! 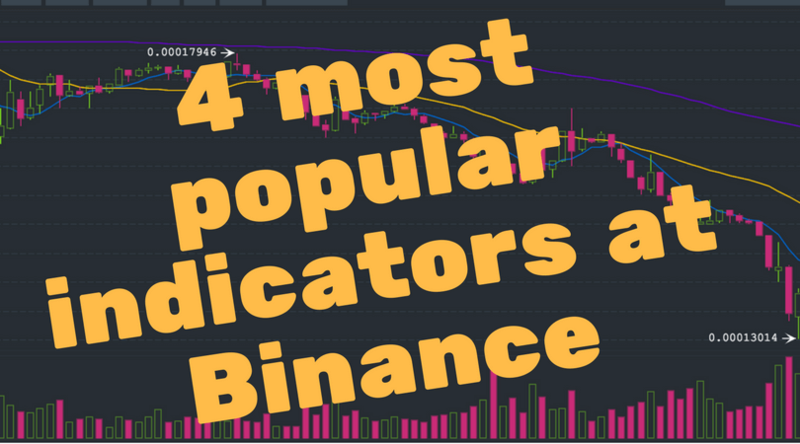 Binance now uses Tradingview in its charting system. These 4 indictors are popular in any charting system and TA(Technical Analysis) and it’s available in Tradingview. Everybody uses Tradingview lately. I really recommend it. Have you wondered what indicators to use when you do day trading? I have been learning and doing day trading past months and I learned a lot and still learning. 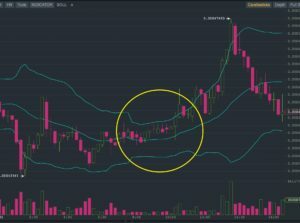 Why do you need indicators? When you see the candle stick chart, it already tells you a lot but it’s very difficult for human to tell what’s really happening. Is it going to go up? How long is this trend going to last? Indicators don’t always work but it gives you a confirmation on a certain aspect based on the indicator. One indicator can say it will go up but other might not say it will. 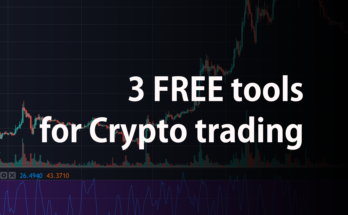 If you are using 3 different indicators and if all of them say it will go up, then you can probably make a decision to buy more. 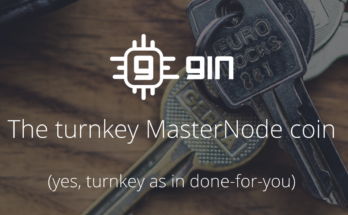 In the end, it’s just a tool to give you more ideas to make decisions. 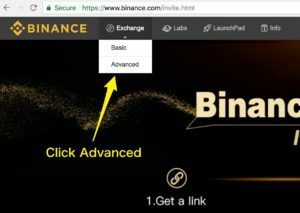 All indicates can be found in the advanced view of Binance. This is one of the most popular indicator people use. The relative strength index (RSI) is a momentum indicator developed by noted technical analyst Welles Wilder, that compares the magnitude of recent gains and losses over a specified time period to measure speed and change of price movements of a security. It is primarily used to attempt to identify overbought or oversold conditions in the trading of an asset. 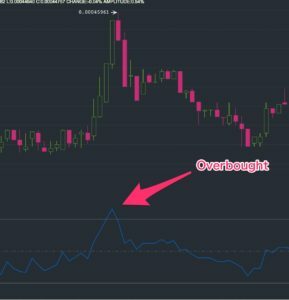 Basically, it shows when coins are overbought or oversold. In the image below, you see the line 30, 50 and 70. If the blue line is above 70, then coins are overbought and if the line is below 30, the coins are over sold. 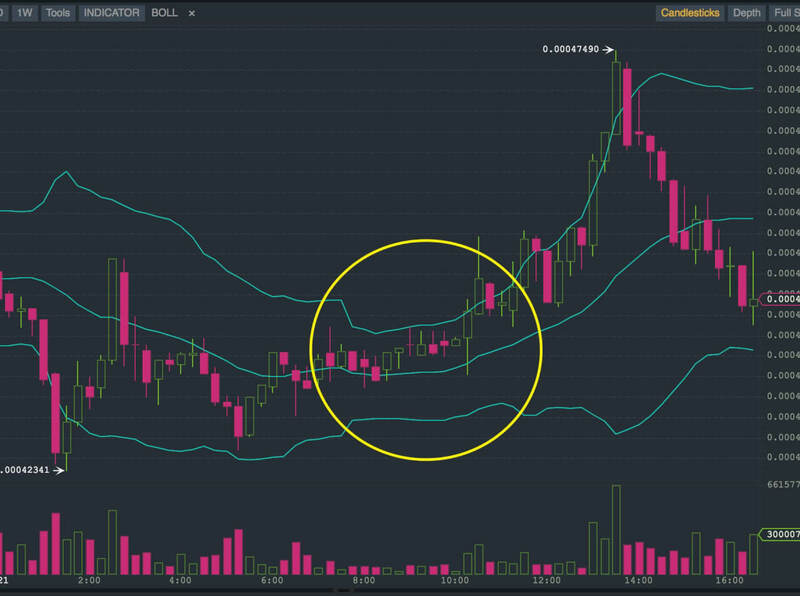 As you see in the image above, when coins are oversold, the chart is rising soon after that and when it’s overbought, the chart is going down soon after that. 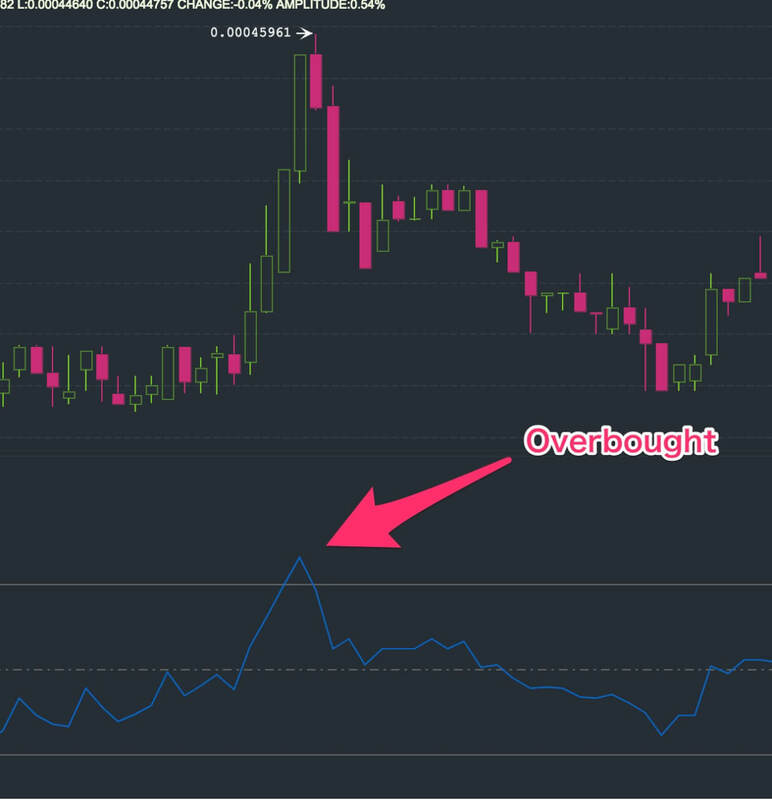 You can use RSI for detecting when it’s overbought or oversold. Moving average convergence divergence (MACD) is a trend-following momentum indicator that shows the relationship between two moving averages of prices. The MACD is calculated by subtracting the 26-day exponential moving average (EMA) from the 12-day EMA. 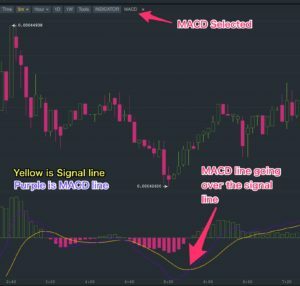 A nine-day EMA of the MACD, called the “signal line”, is then plotted on top of the MACD, functioning as a trigger for buy and sell signals. You can just think the concept of MACD is to understand the current trend of the market. 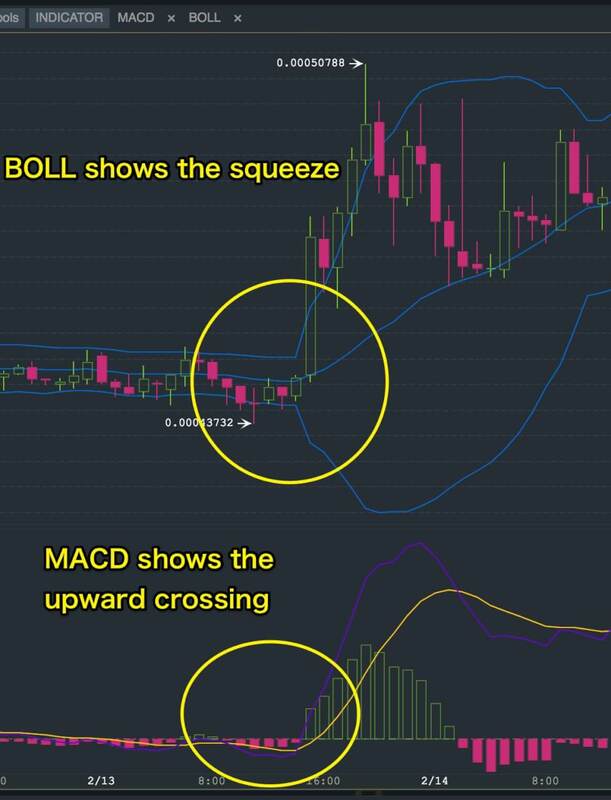 The most important part of MACD is when those two lines cross. 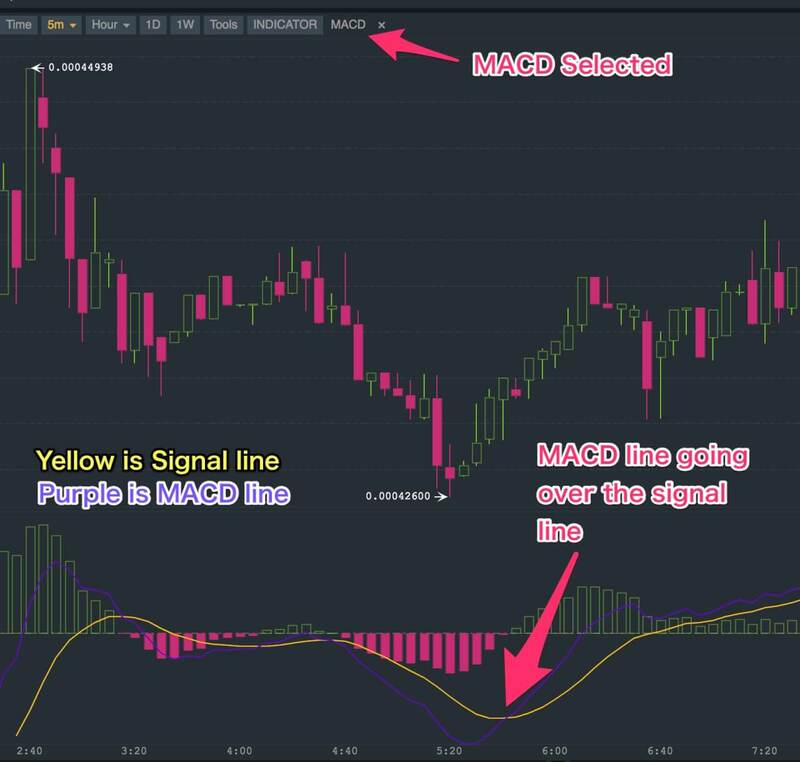 As you see in the image, the chart goes up then soon after that, the MACD line is crossing the signal line and going up. It works in the other way as well, if market goes down MACD can cross soon after that. This indication doesn’t really line up with the moment the market shifts. So you can think if those two lines are about to cross, the trend of the market is shifting. Sometimes the chart is going up but MACD is going down or other way around. This indicates the rally is about to end and the trend most likely shift. You see those three purple lines in the image. Basically, it shows how far the chart jumps around. If the there is a big gap between the top line and the bottom line, it means it has a high volatility and the price can move much more drastically. You can use this to see how far the market will go up or go down. The price tends to bounce back when it hits the top or the bottom line. There are exceptions and sometimes it penetrates those lines but not often. When you see a squeeze like this in the image, the price tend to break out in one direction. In this example, you can see the price is going up steeply and hit the top and going down. This is going up but it can go down as well. If you see a squeeze like this, you can guess the breakout might start soon. 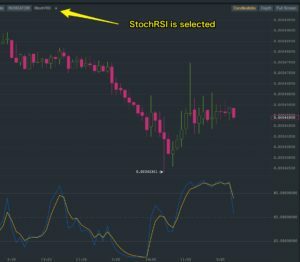 tochRSI is an indicator used in technical analysis that ranges between zero and one and is created by applying the Stochastic Oscillator formula to a set of Relative Strength Index (RSI) values rather than standard price data. 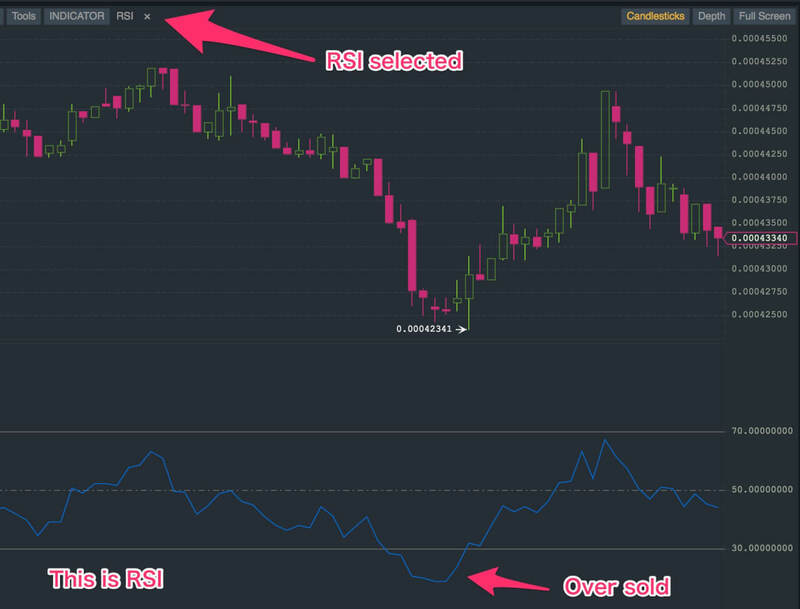 Using RSI values within the Stochastic formula gives traders an idea of whether the current RSI value is overbought or oversold – a measure that becomes specifically useful when the RSI value is confined between its signal levels of 20 and 80. I will be honest with you. I don’t know how this is really woking but I learned how to use it. 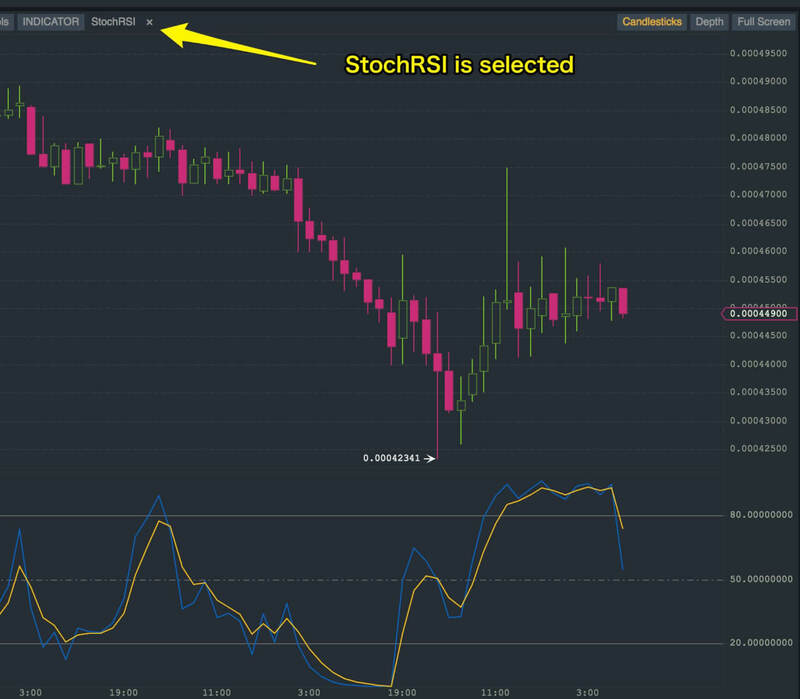 You can think the StochRSI shows overbought/oversold in much shorter terms than regular RSI. When those two lines cross, you can think the trend has changed. Also, when those lines go over 80 or go below 20, you can detect the overbought/oversold like RSI. I found many people using this for day trading. Now you can go to Binace and start trying out these views. The best way to use these indicators are combining them. 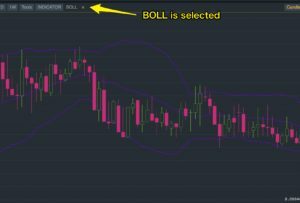 As you see, I’m using BOLL and MACD in the image. 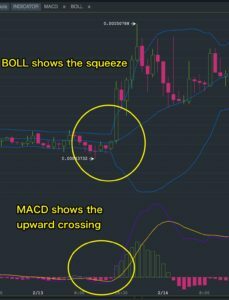 BOLL’s squeeze was alerting me something would happen soon and MACD is crossing the line to upward so I could guess the market would rise drastically. 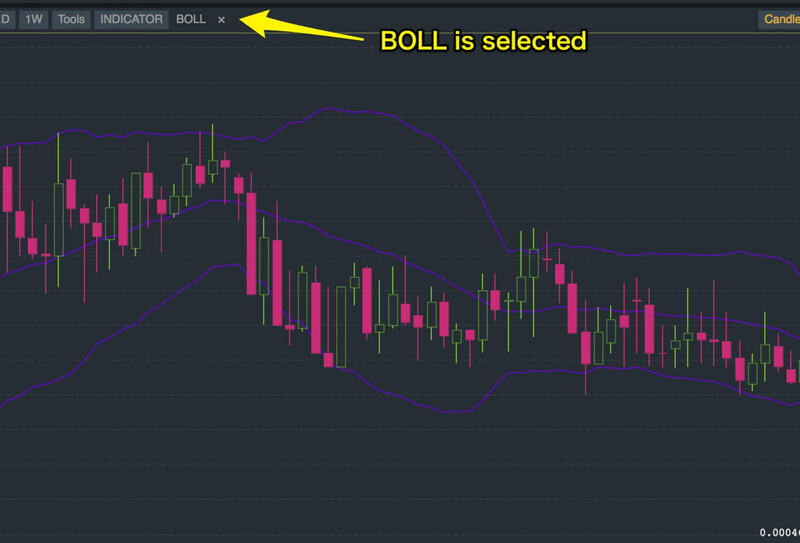 I personally like the combination of these two but I found people using BOLL + StochRSI for day trading more on Binance when I was researching. I hope you got something from this article. Goodday..please I am new to cryto trading aND i will love to learn ..can I have your whatsapp number so we can chat in private…please?? 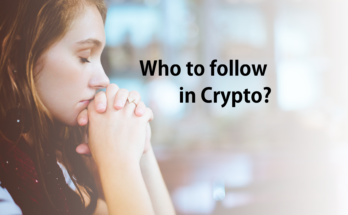 We can but I’m still a noob just learning about crypto and how to read charts though.